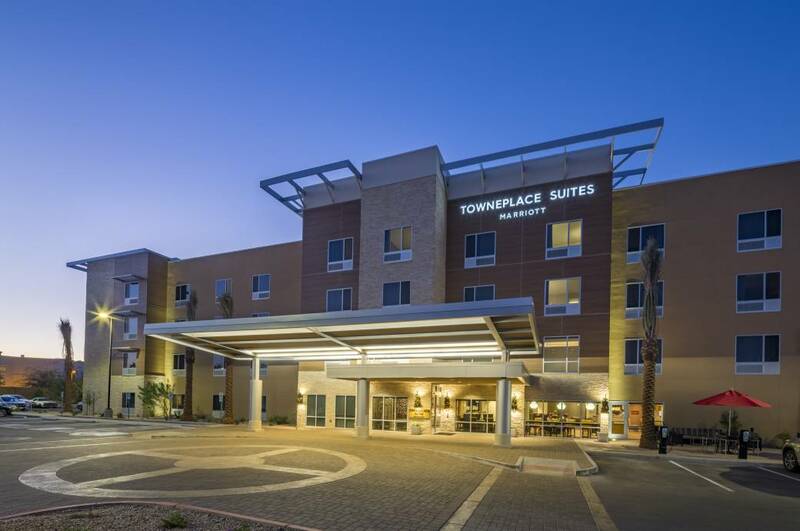 Located next to Chandler Fashion Center Mall, in the tech center of Arizona, the brand-new TownePlace Suites Phoenix Chandler offers the comforts of home at our all-suite hotel in Chandler, AZ. 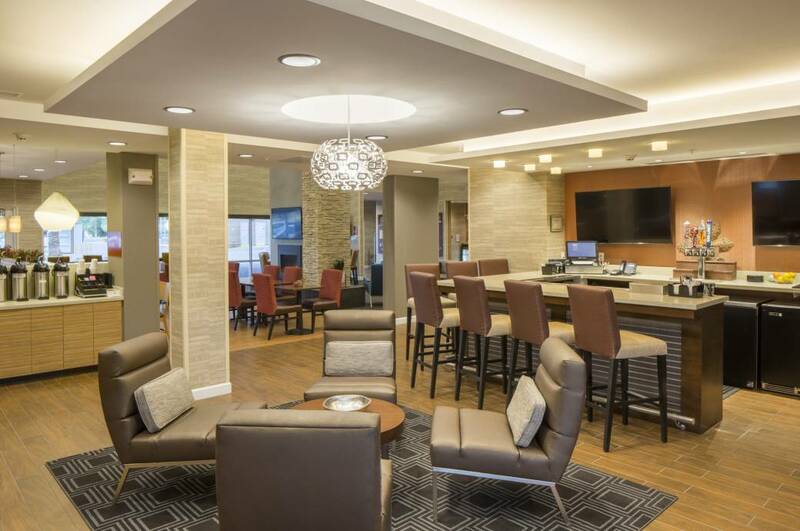 We offer 109 modern apartment-inspired suites perfect for corporate and extended stay guests. 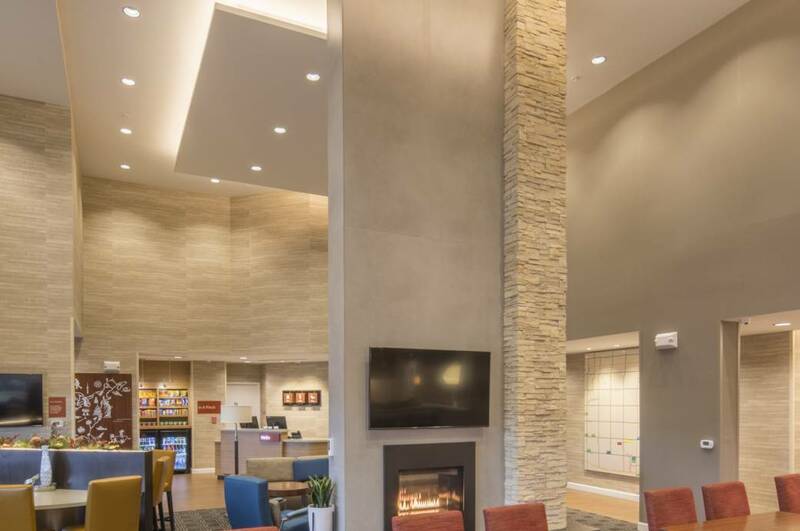 Our Chandler hotel boasts a convenient location near shopping, dining, and many colleges and universities. Business travelers enjoy being near Phoenix Sky Harbor International Airport, Go Daddy, Northrop Grumman, Intel, Wells Fargo and the ASU Research Park. Larger than traditional hotel rooms, our suites include full kitchens with a microwave and refrigerator, as well as a separate living room and bedroom. 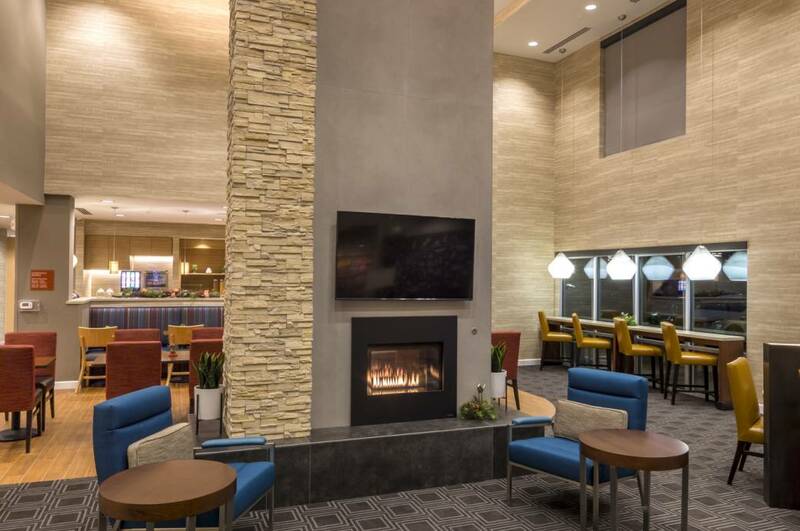 Enjoy deluxe amenities like free WiFi, plush bedding and flat screen TV’s with premium channels. Start your day with our free hot breakfast or enjoy a workout in the 24-hour fitness center. Enjoy beer and wine during our nightly reception or go for a swim in the outdoor pool. We look forward to welcoming you to our Chandler hotel.